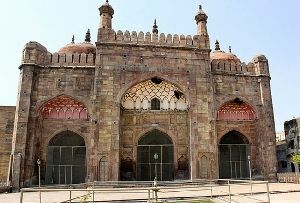 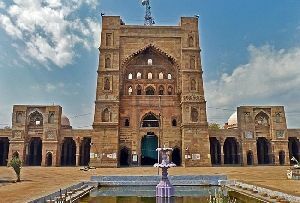 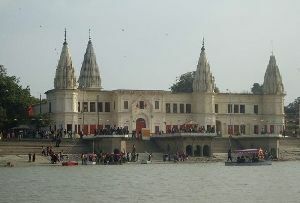 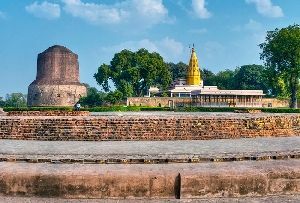 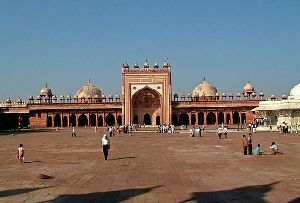 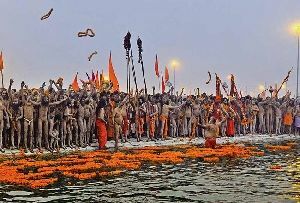 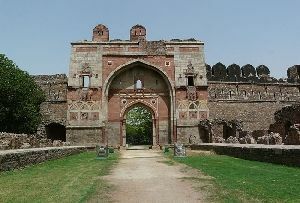 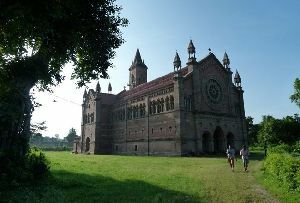 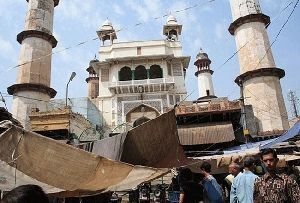 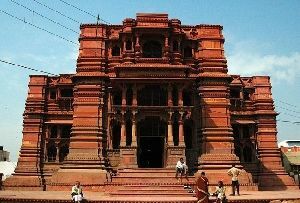 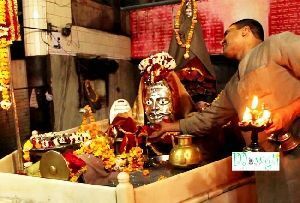 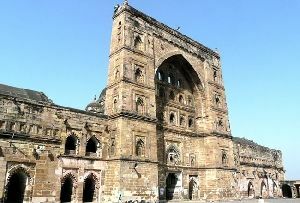 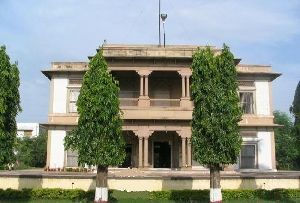 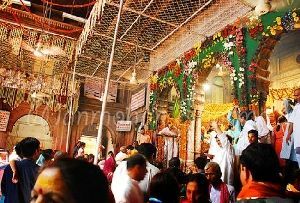 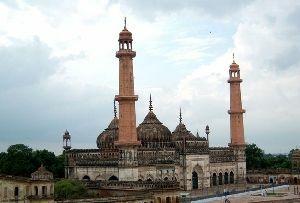 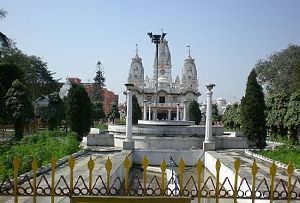 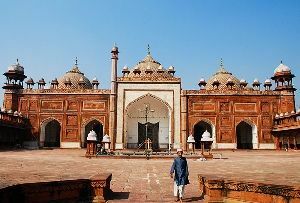 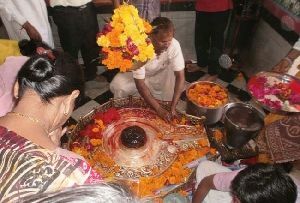 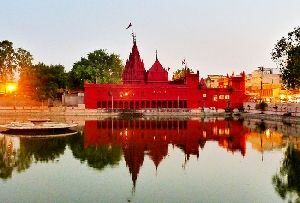 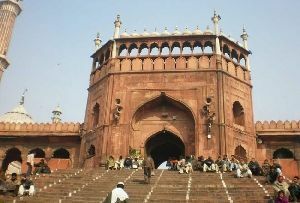 The cities of Mathura and Vrindavan lying very close to each other are two of the most important Hindu Pilgrim centers. 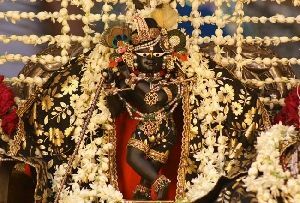 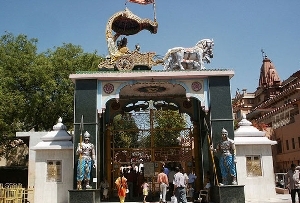 It is the domain of Lord Krishna and most of the temples in these two places are dedicated to him. 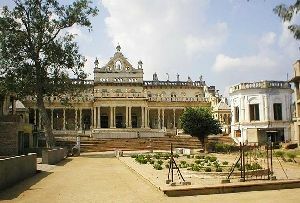 Popular stories suggest that Krishna spent most of his youth here with playful melody with Radha and his Gopis. 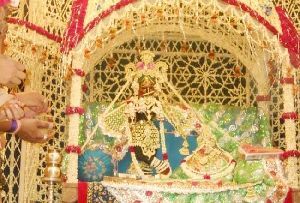 The theme of Radha and Krishna merrymaking in Vrindavan gardens is one of the most important themes in miniature paintings. 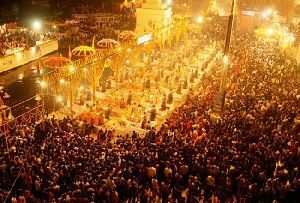 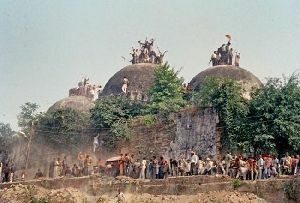 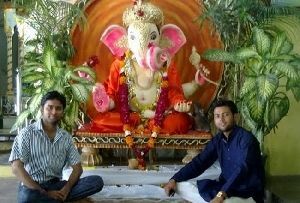 Janmashthami and Holi are the main festivals here and attract tourists in hordes. 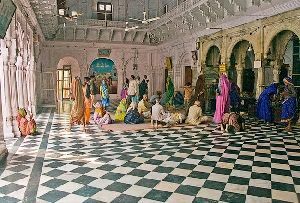 The many Holy Places in Vrindavan are the favorite spots of both tourists and pilgrims. 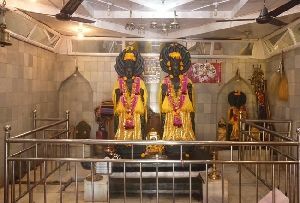 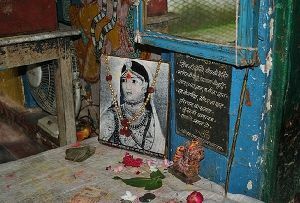 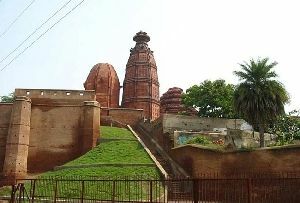 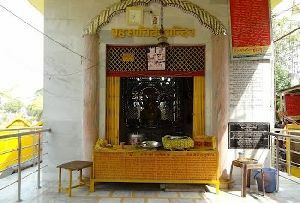 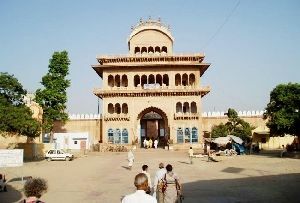 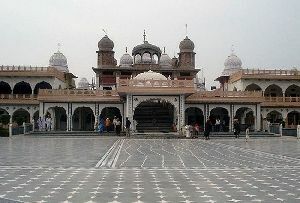 Pagal Baba Temple is one of the main temples in Vrindavan. 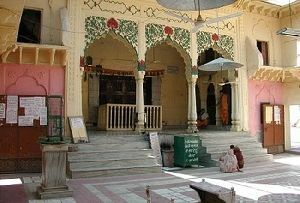 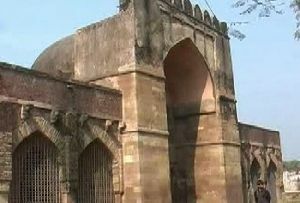 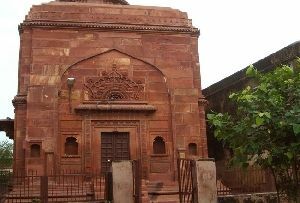 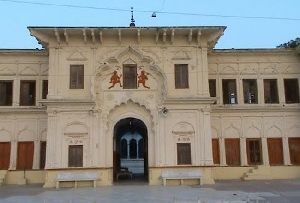 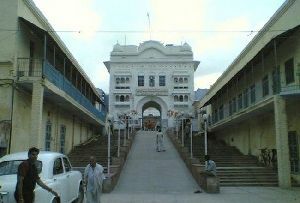 Pagal Baba Temple was built by the Late Pagal Baba as he was fondly known by his followers. 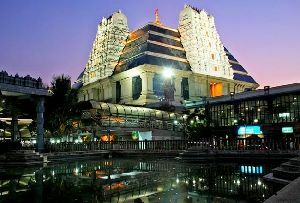 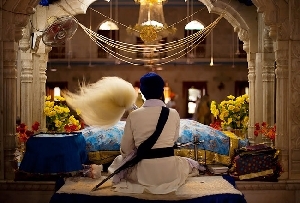 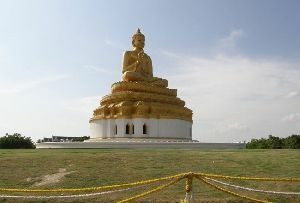 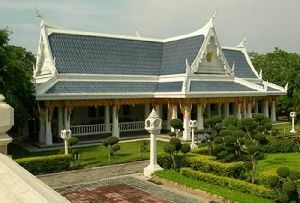 A positive vibe runs throughout the temple which is reminiscent of the spirit of its creator. 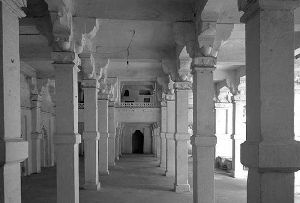 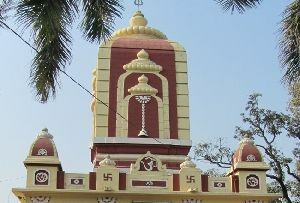 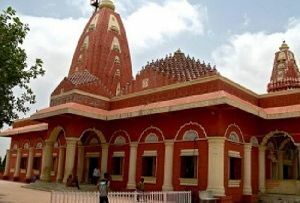 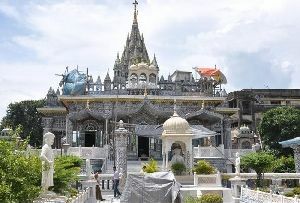 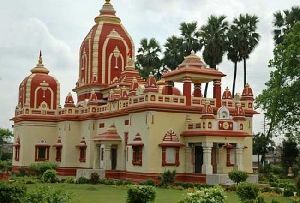 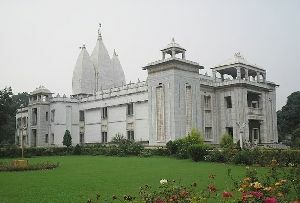 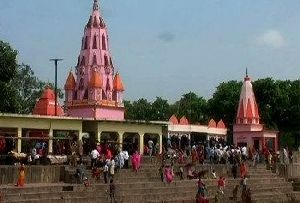 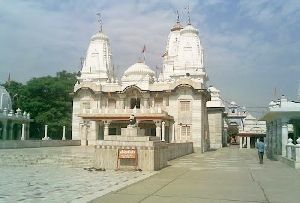 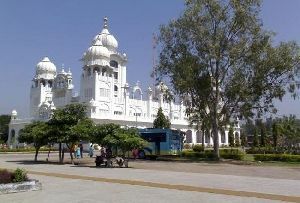 Pagal Baba Temple is an important piece of modern architecture. 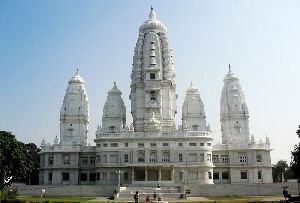 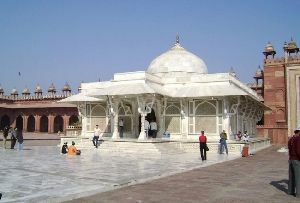 This imposing gleaming white structure is one of the main temples in Vrindavan. 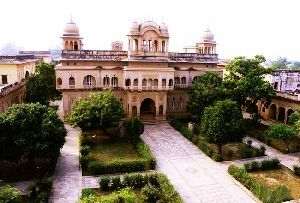 You can have a good look of the city from the top floor. 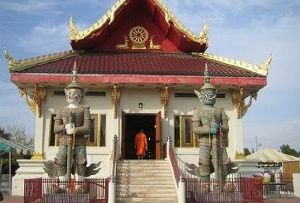 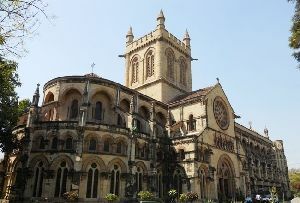 The temple is famous for its puppet exhibition in the ground floor. 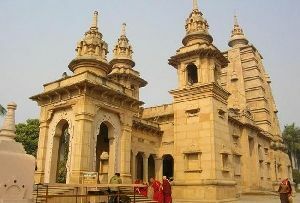 The puppets shows represent the two great Epics if India, Mahabharata and Ramayana. 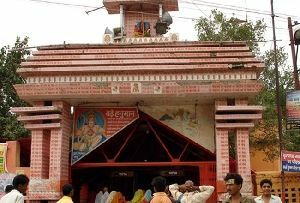 Outside the temple you will find many shops selling devotional items like flowers, incense stick and dresses for idol. 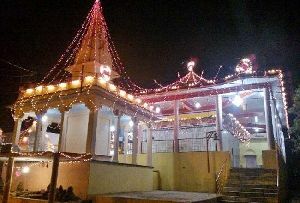 The temple is decorated by the followers of Pagal Baba during Holi and Janmashthami. 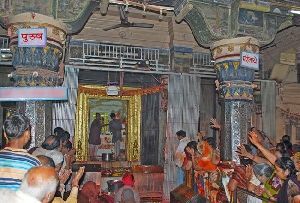 Devotees pay a visit to the temple while on their way to Barsana.